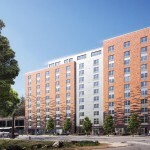 It’s been widely noted that New York has an ever-growing population of low-income elders, and a new affordable housing project in Riverdale seeks to address the issue. 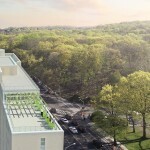 Designed by Dattner Architects (who are also behind the Bronx’s huge West Farm Redevelopment Plan), the brand-new building at 6469 Broadway is known as Van Cortlandt Green and overlooks the park. It will offer 77 studios for $832/month for those age 62 and older. 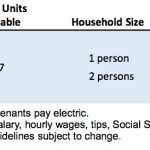 They’re available to one person earning between $26,430 and $36,300 annually and two persons earning between $26,430 and $41,460, according to the NYC HDC. 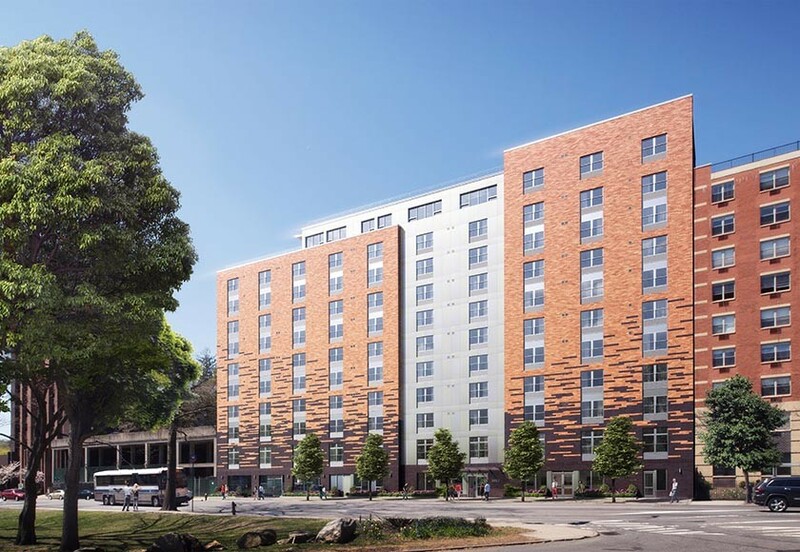 The building, which is targeting LEED Silver status, will be ten stories with a partial eleventh floor. Portions of the lower levels will be reserved for retail and/or community facility use. There will also be ground-floor offices reserved for the supportive housing partner’s onsite social workers. 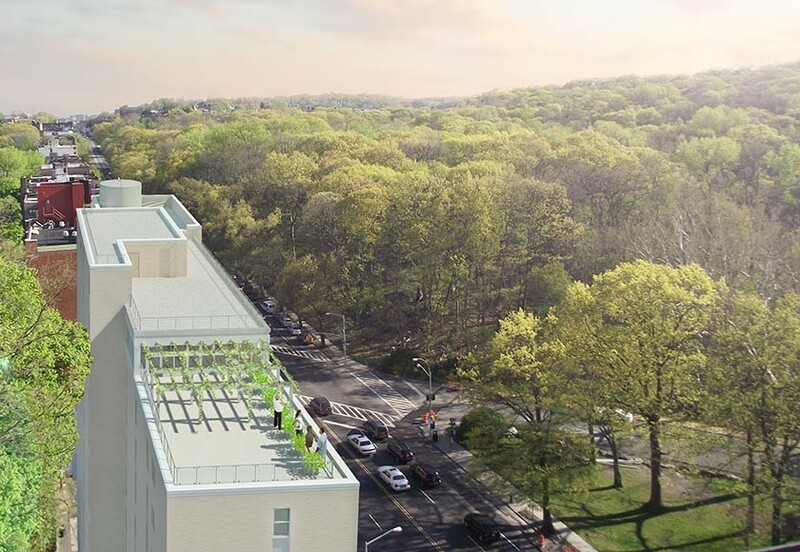 Amenities include energy efficient appliances, accessible bathrooms, laundry, an on-site super, a community roof terrace, and limited parking for an additional monthly fee. 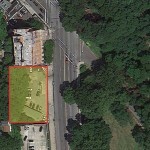 The building can be reached via MetroNorth, the 1 train, and several buses. Qualify? Act quickly because the lottery ends on February 29th. Information on how to apply is available here.